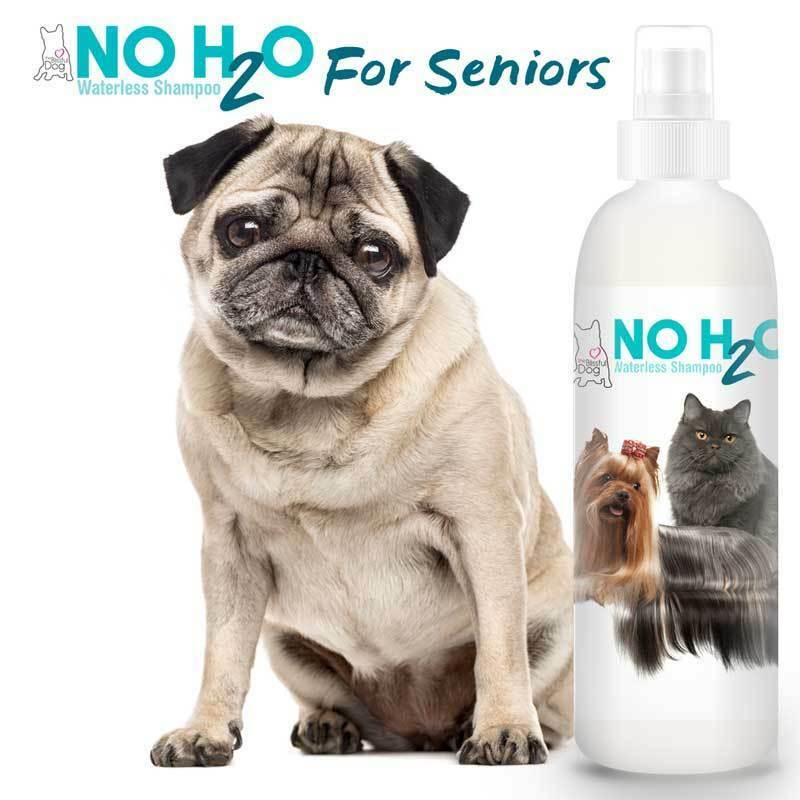 NO H20 Waterless Shampoo gives you the freedom to spritz, wipe and go. Water, Mild Coconut derived cleanser (Coco Betaine & Ammonium Laureth Sulfate), Panthenol (Provitamin B5), Centrimonium Chloride. Aloe, Fragrance (Soft Mimosa & Nectar Botanical Essences), Citric Acid & Silver Citrate.